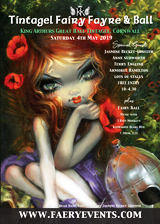 FAE Magazine issue #44 FAERIE GLAMOUR edition is OUT NOW! 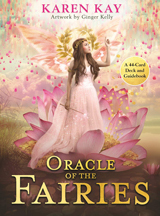 Take a peek around the magical home of the most glamorous faerie of them all, Jeanette Gage, with photography by her sister, Tanya Short. 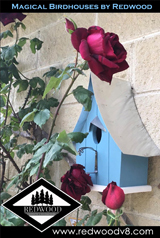 She even has a shoe and wing wall! 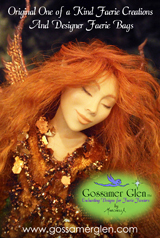 Felicity Fyr Le Fay talks about the Glamour of Faery Immortality in a fascinating article. 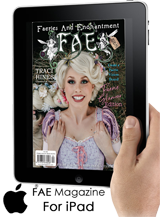 FAE reader Amy Ireland graces the new section, FAE Features YOU! 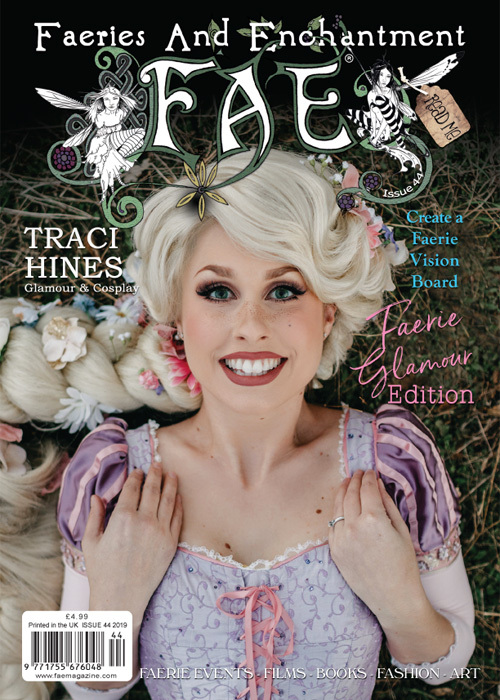 Follow FAE magazine (Faeries and Enchantment) on social media and be sure to tag @faemagazine or #faemagazine in your photos holding your copy of FAE! 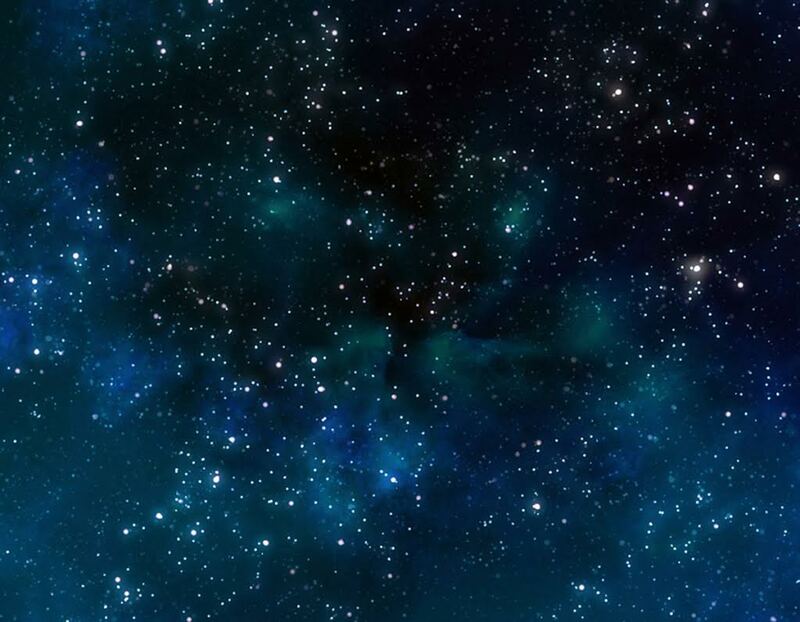 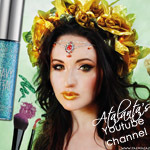 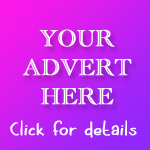 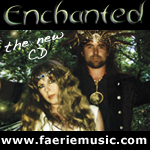 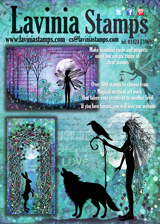 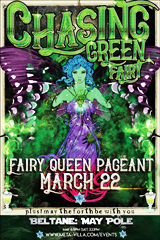 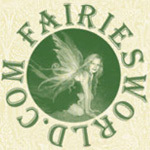 Welcome to FAE – The enchanted and magical faery magazine from the Celtic lands – We also have our very own fairy shop! 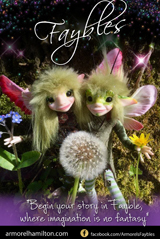 The FAE Shop for all your fairy magazine gift desires!